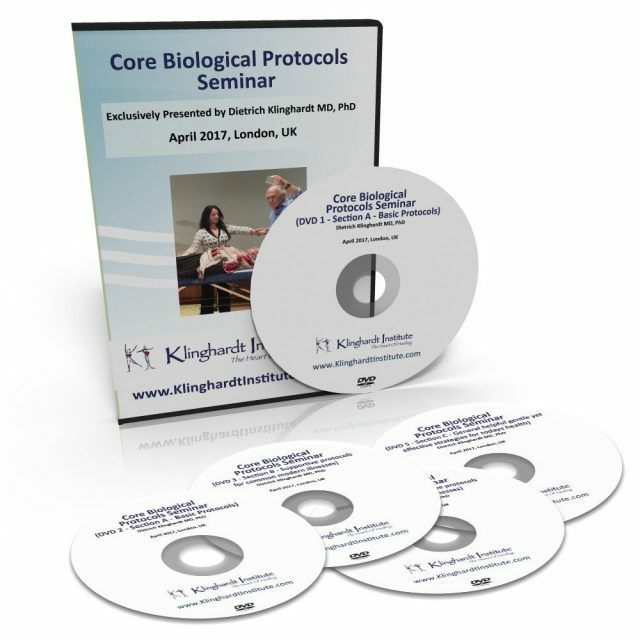 Recorded at the Lyme Solutions Seminar (Feb 2016) in London. This seminar will provide you with an extensive understanding of Lyme Disease, its causes, diagnosis, symptoms and treatments. 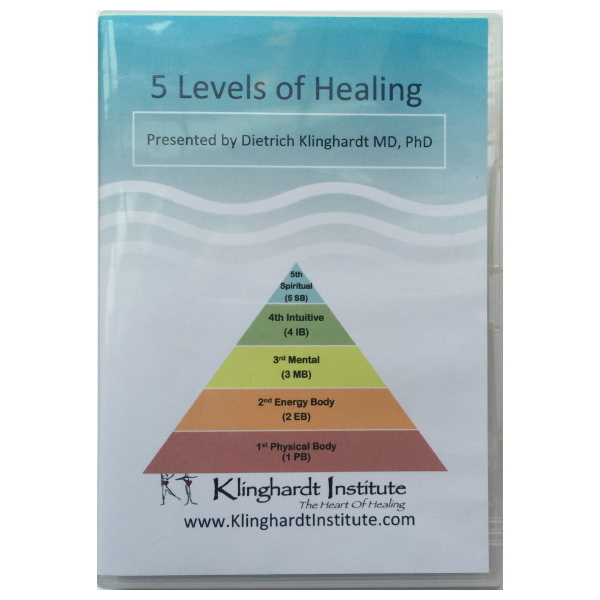 As you know, Dr, Klinghardt is a world authority on Lyme Disease (featured in the movie “Under Our Skin”) and Lyme Disease is becoming a global epidemic. This seminar will give you the new practical, affordable tools and individual treatment options – many of which are true self-helps tools. You will gain a deep understanding of Lyme Disease and the co-infections. 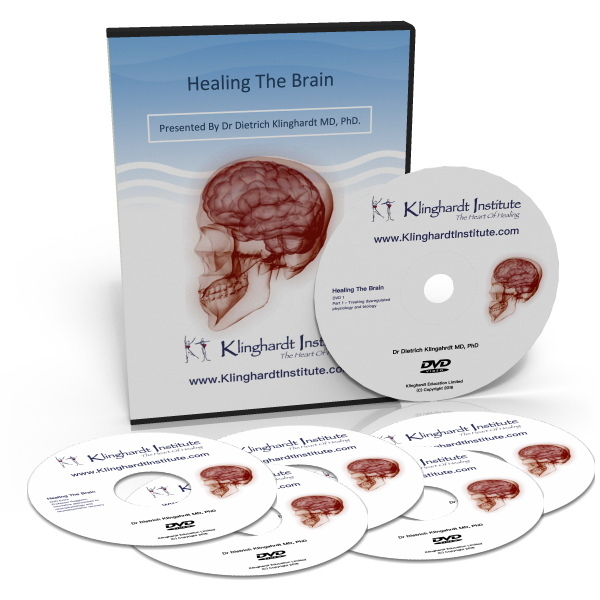 DVD 6: Lyme Solutions Part 6 – Treatment continued: Strategies B, C and D: Detoxification. Immune modulation and Anti-microbial Strategies. 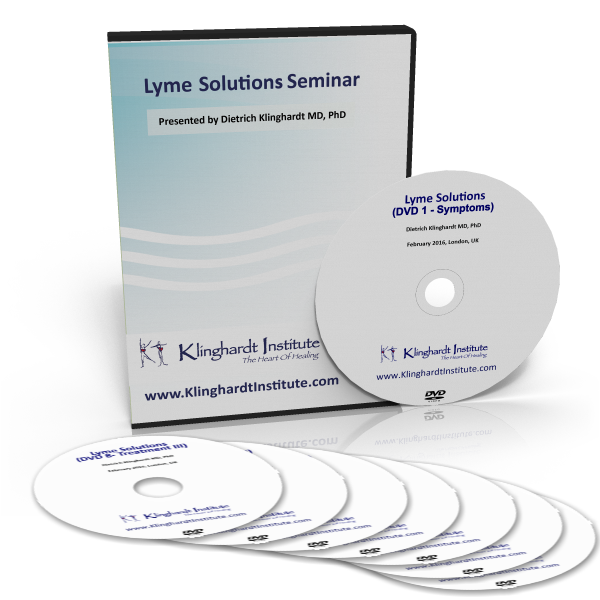 DVD 7: Lyme Solutions Part 7 – Treatment continued: Strategy D: Anti-microbial Strategies. 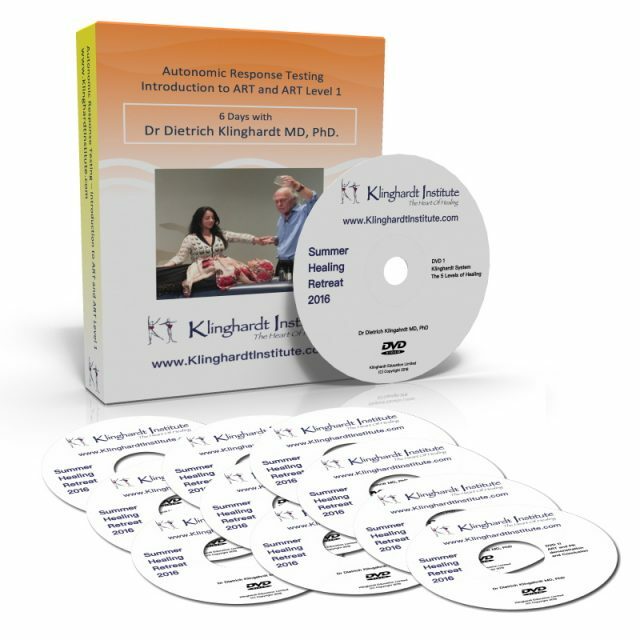 DVD 8: Lyme Solutions Part 8 – Treatment continued: Demonstrations.